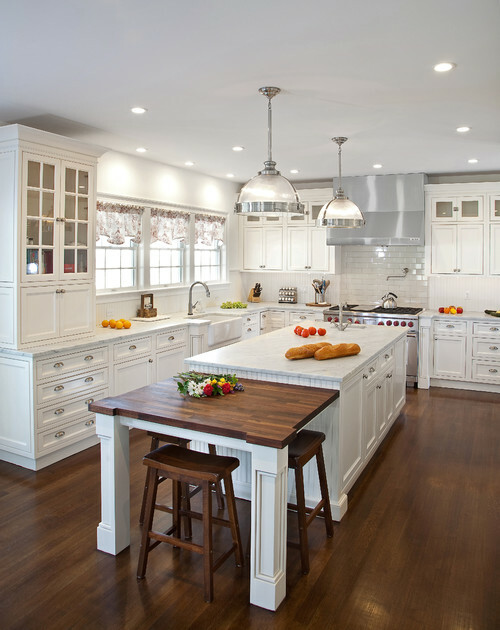 A traditional kitchen (photo at top of page) has timeless style with coordination and balanced lines, creating a warm and inviting space. 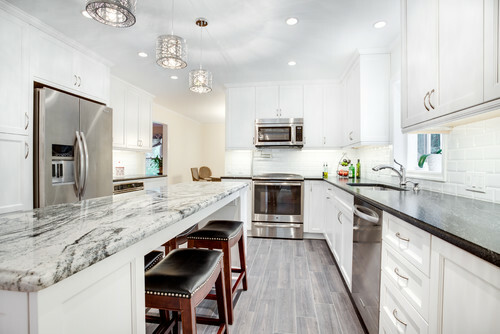 A transitional kitchen is the perfect balance of traditional design and contemporary style. 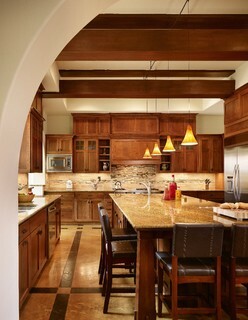 Quality and function are what make craftsman style kitchens so desirable. Posted in cabinets, countertop, kitchen and tagged cabinets, contemporary, countertops, craftsman, home, industrial, kitchen, modern, Styles, traditional, transitional.